In October, 2015 a historic event will be held at the Barber Vintage Motorsports Museum in Birmingham, Alabama. 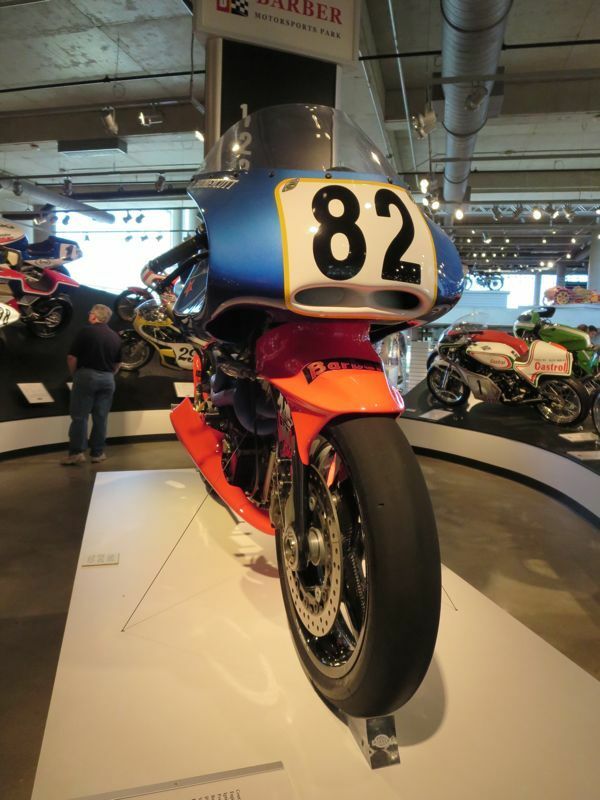 As part of the 11th annual Barber Vintage Festival, a once-in-a-lifetime reunion of the iconic motorcycles produced by the late John Britten will be held, the first such reunion on North American soil. 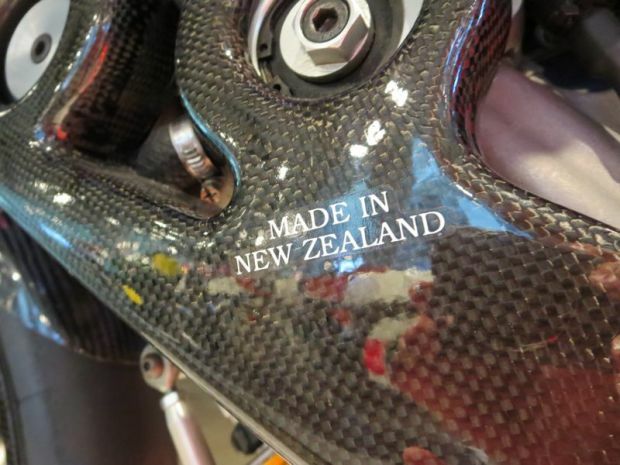 A similar reunion was held in Britten's home town of Christchurch, New Zealand in February of this year and it proved to be a moving tribute to the legacy of a man and a team of enthusiastic supporters who left an astonishing mark on the motorcycle industry. 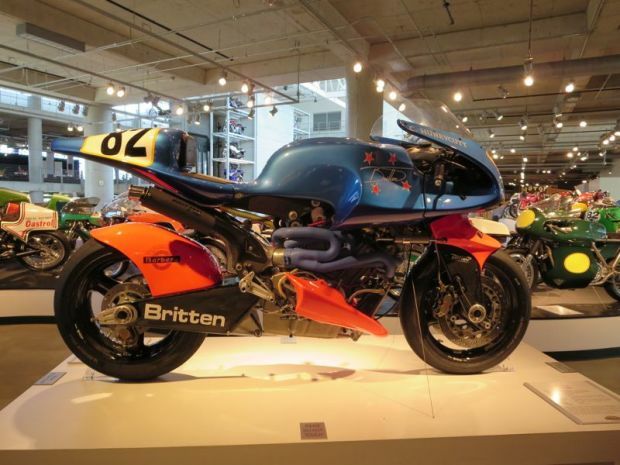 The ten V1000s produced by Britten's team represented the pinnacle of road racing technology at the time, mixed with some of the most innovative experimentation in chassis design seen in the 1990s. These machines are icons and continue to stun onlookers some 20 years after John's untimely passing, 19 years after they were retired from racing. They are my icon, the machine that has inspired me to pursue all that is weird and wonderful in motorcycles and to celebrate alternative ideas - and the people who pursue them. 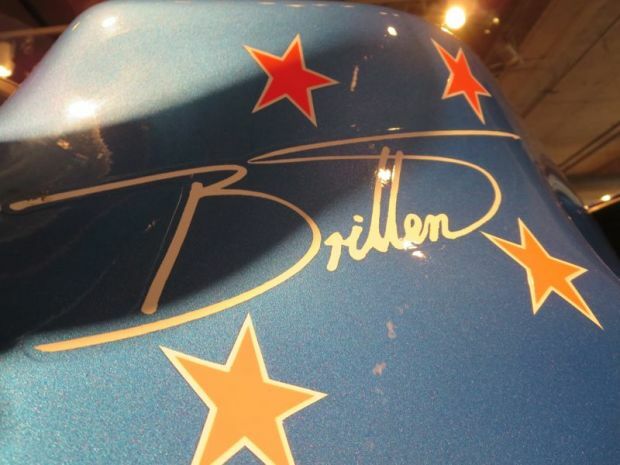 For the past year I have been quietly working on an in-depth profile of Britten's motorcycles, and this reunion represents the best chance I have to document the individual machines and interview the owners, riders, and participants in John Britten's attempt at conquering road racing. So OddBike needs your help to attend the Barber Vintage Festival to further the research needed to complete this article. John Britten's story has been told many times, but never in a way that has fully explored the truth behind the creation of one of motorcycling's single greatest machines, or how a relatively tiny operation succeeded in doggedly pursuing a series of unusual ideas and advanced technology in a bespoke machine that has yet to be equalled in terms of public impact and racing success. The Britten story is one that inspires breathless hyperbole, and for good reason, but the true story of how the V1000 came to be has not been properly addressed outside of a singular biography written by Tim Hanna (which, incidentally, I highly recommend reading). My aim is to apply my inimitable style of honest, accurate, and technically detailed writing to the Britten story and offer it for free consumption online. This work will be the crowning jewel of OddBike's archive of unusual motorcycles. I also intend to document my personal journey in researching this subject and examining the machines with a separate editorial piece. Your support will directly contribute to the writing of this story, a long-form article that will be published on Odd-Bike.com as a free and honest tribute to one of the greatest motorcycles of all time and the people who made it happen. Further expenses will be out of my own pocket. To keep expenses to a minimum I humbly ask if anyone in the Birmingham area has a spare couch or bed they can offer please contact me at jasonevariste (AT) gmail.com. I expect to arrive Wednesday October 7th and leave Monday October 12th. If you are in town for the festival please get in touch with me, I'd be happy to meet with some of my followers for some BBQ and beer while I'm in Alabama! As with the previous OddBike campaign, a few OddBike logo perks will be on offer to campaign supporters! I thank everyone in advance for helping fund this project, and I hope I can meet some of you at Barber - this reunion will be a once in a lifetime event and I would not recommend missing it!